What do you think would make Tauriko for Tomorrow a great community? A better mix of housing choices – something more compact that would provide for a range of people and needs. Outside the area, you told us there is a need to provide a footpath along the length of Cambridge Road. Tauranga City Council is now moving into master planning, modelling what the area could look like. 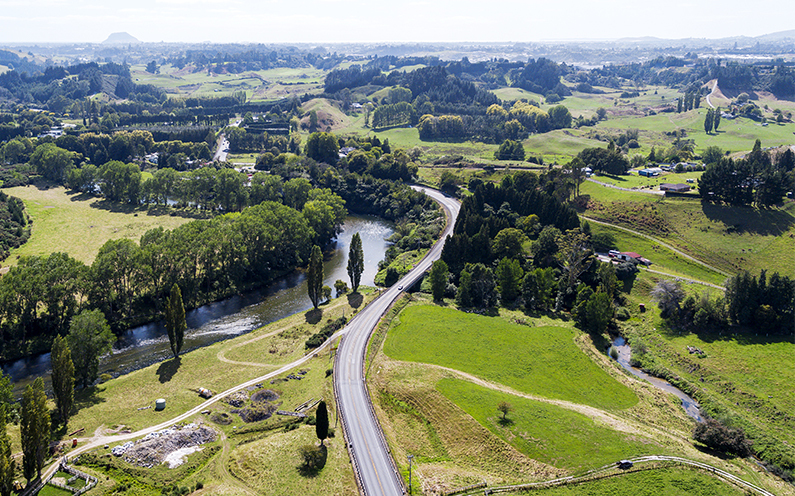 This includes looking at providing commercial areas and reserves, access to the Wairoa River, housing types, the internal roading network and how it links to surrounding areas in the west of the city. Work on the resilience of the area, considering flood risks and the geotechnical suitability of the land form, as well as engagement with tangata whenua, is also underway.